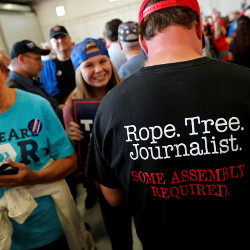 An even more worrying development is the so-called “rise of the robo-journalist. 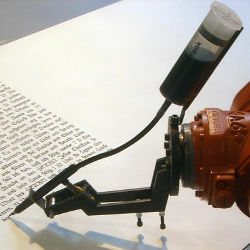 The following article reveals how automated writing is on the rise. The quality of these machine-authored creations might increase, but will continue to lack soul (at least until we develop true AI^). Even more importantly, the low-quality articles spam will explode in quantity.